Let’s Play Angry Birds Transformers | Part 11 | Grimlock Rocks! Let’s Play Angry Birds Transformers | Part 7 | Sentinel Prime is Back! 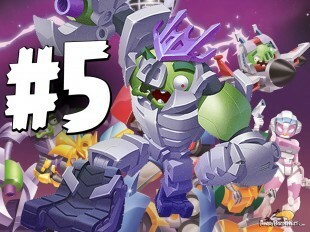 Let’s Play Angry Birds Transformers | Part 6 | Lockdown is Free!